Hi friends! It’s May! (It’s actually May the 4th be with you day). We need links! The lilacs are blooming! 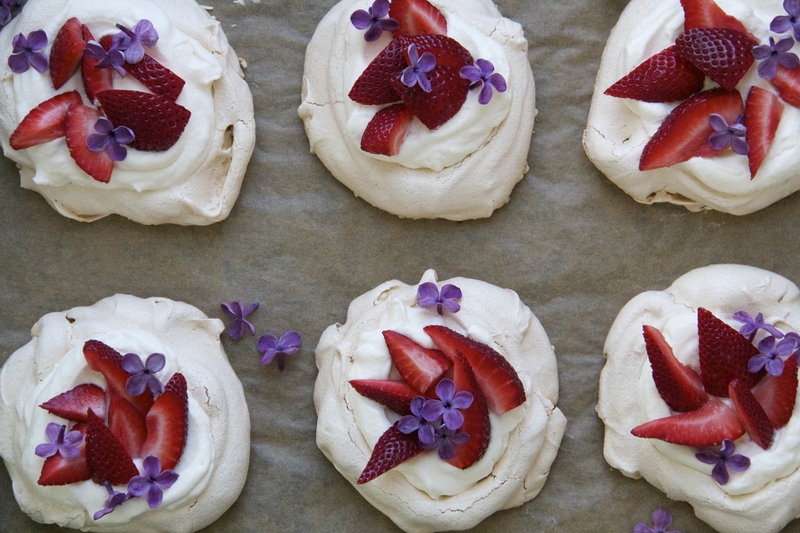 Let’s make some pavlovas! The new, anti-unicorn food trend? You’ve probably already seen this but the EMOTIONS, oh dear.